Nice new interview done by John, with three acoustic live songs. You can listen to the whole interview and live performance . 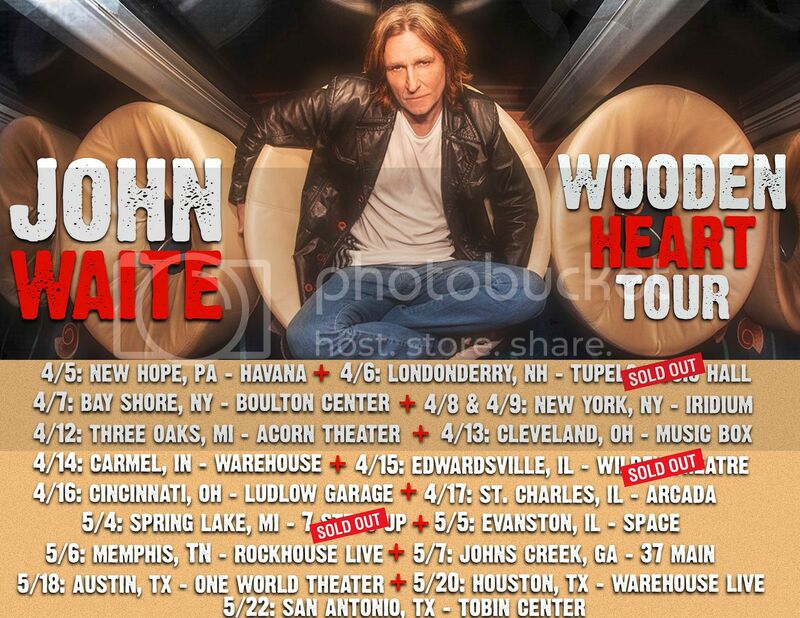 About his upcoming Acoutic Wooden heart tour. An about the plan to write a book !! Interview done by Matt Wardlaw! LIVE : click here for full Tour Dates and Tickets. John has contributed to the NPO documentary on 50 years Golden Earring. "Had fun watching the Golden Earring " Heart of the Wolf " documentary this week. My bits were interesting and I thought it was a cool program. Well done. I just wish I understood Dutch !!!! I've been a fan for as long as I can remember so I watched the whole thing trying to guess what they were saying. Great band. Each guy is heavy and sharp. Had a package of hard to find music from them and exchanged texts with Barry Hay. ( and a funny voicemail ). So, a good week. Music I haven't heard yet too. So god bless em !! Happy 50th to a stellar band !!" Rare radio perfomance for "FLY"
Released og Goldcircle a Dutch based record company. 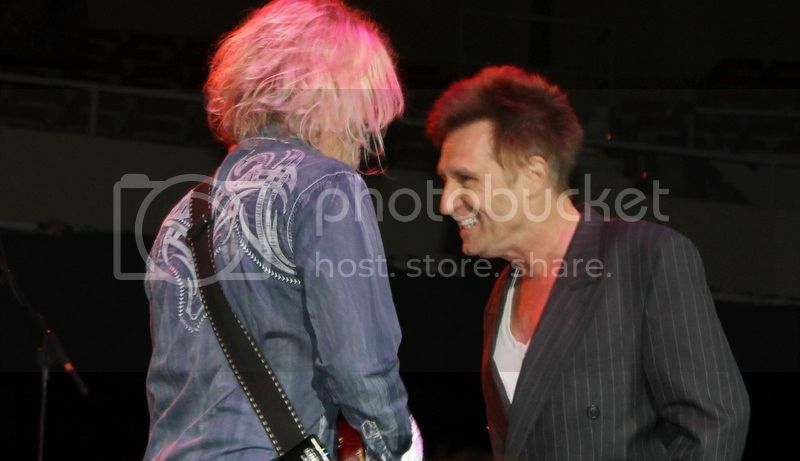 John Waite played a great show at The Coach House San Juan Capistrano. Its the day of the release of In Real Time Extended versions- Remastered. hard Copy available in September! Thanks to Marcia Stephens ! 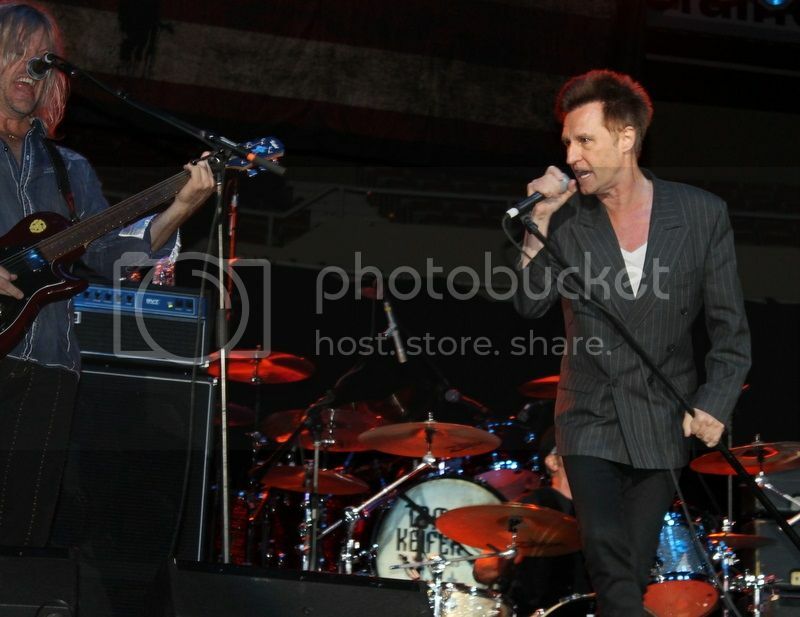 Nice performance by John Waite and Band. New great interview with Cindy Ford at Punk Globe . 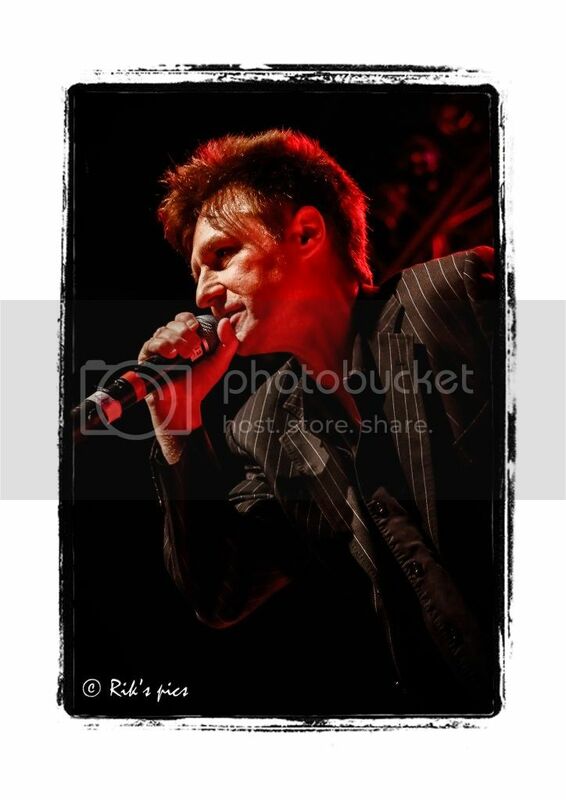 John Waite played a fantastic show at Cincinnati last Valentine's day. 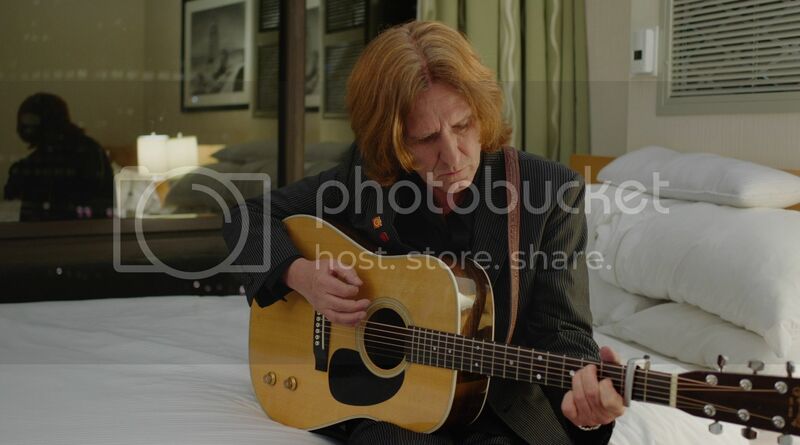 John Waite on "Mark In The Morning "
New picture from John Waite taken by Jay Gilbert !! 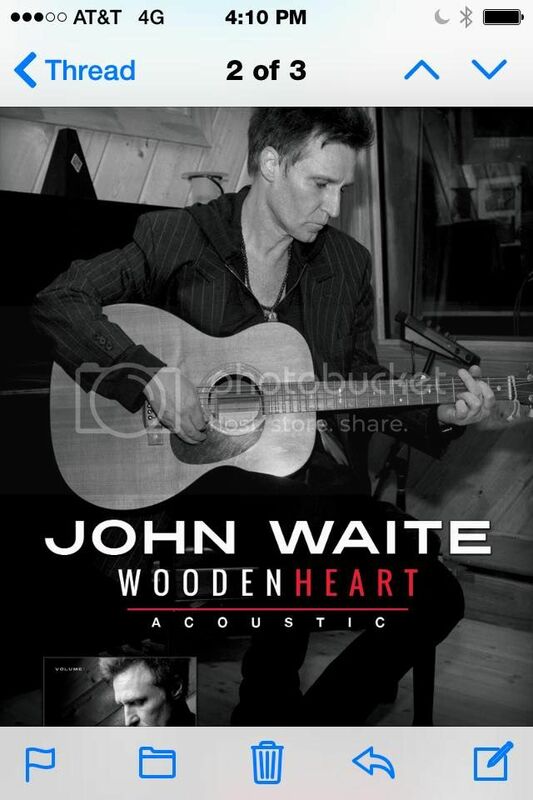 This is new cd where John Waite was working on these weeks. 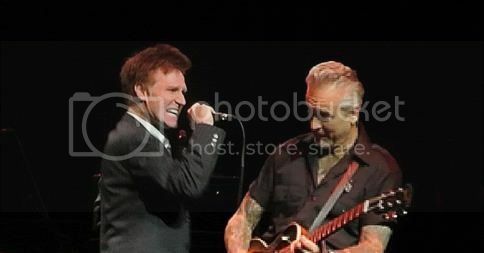 recent shows from John Waite in Austin ( The belmont) Phoenix and in Dallas with Pat Benatar and Neil Geraldo. This video is also by Susan Kressin. 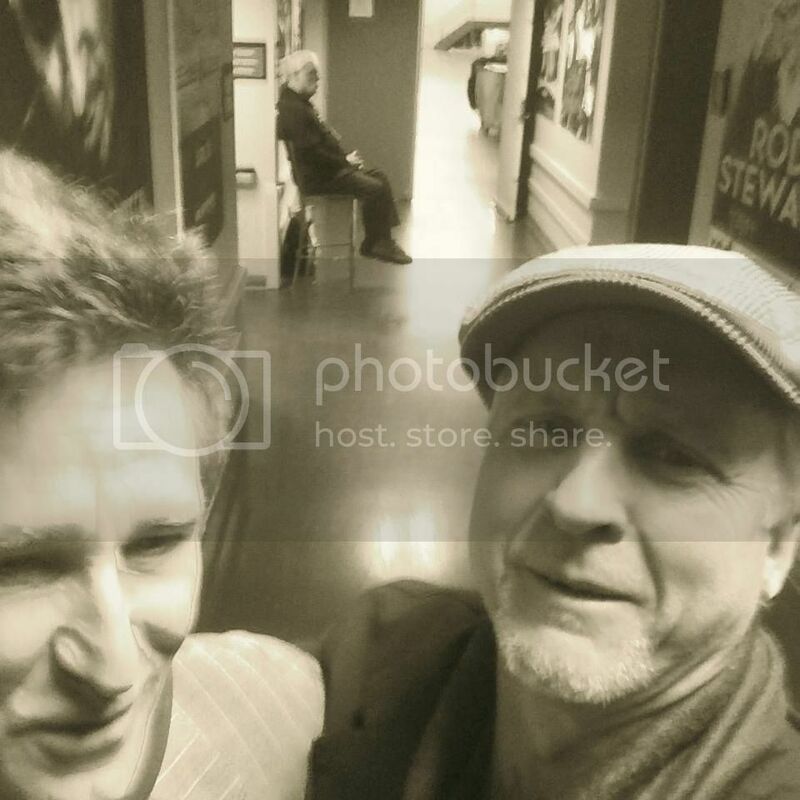 new interview for John Waite on ABC Radio website. 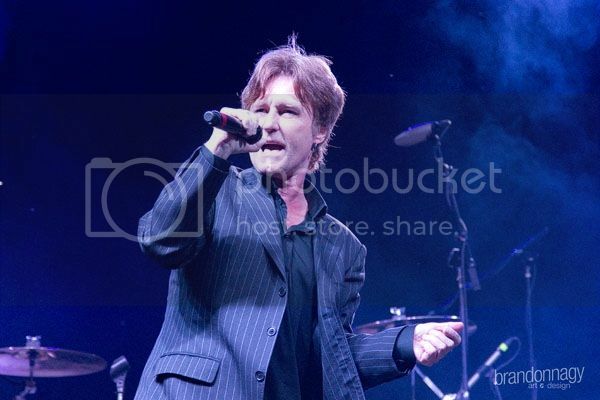 John Waite recently released a compilation titled, simply, Best, that features highlights from many eras of the veteran British pop-rock star's long and varied career. A fine interview taken from KHITS 965 done a few months back. "The next album will be about my life and childhood, it will be autobiographical, it's the only thing I have left to do"
But also about his youth: being dyslexic. "The teachers thought I was an Idiot"
And is time with Alison performing at the Opry. "Writing is a very female thing, if you disrespect it, it will stop talking to you, and if you disrespect it twice it will move out "
But also about gaining knowledge in reading about Churchill. 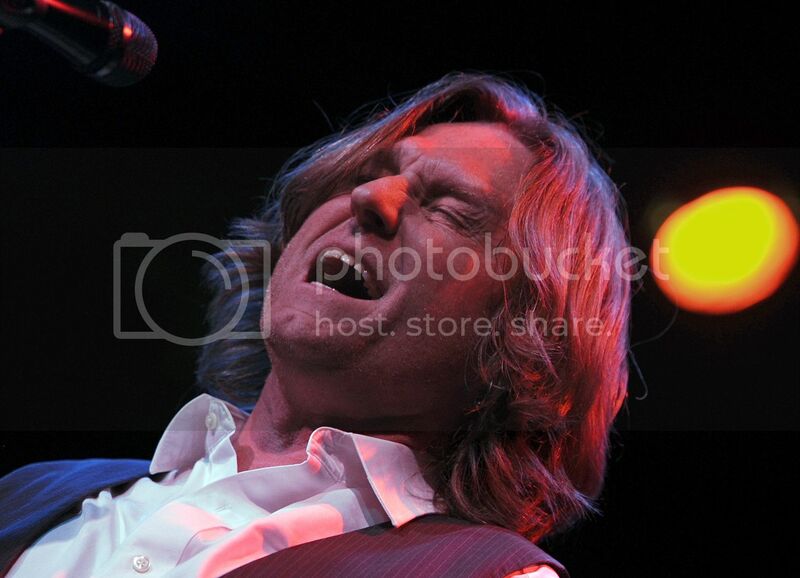 Because i still believe that Rough and Tumble was a huge release with so many great songs, I wanted to highlight some of the songs that are not always in the spotlights and in John Waite's fabulous live shows these days. Furthermore a link for all to go to the album page to hear most of it fully !! "Peace of Mind is based on Herman Hesse's Steppenwolf. At the time I wrote this, I was trying to find a new way of writing songs making them almost psychedelic but without being trippy. This was a story about a man going into a theatre in New York and the world turning inside out. All of these people who have influenced me are in there Charlie Chaplin, Johnny Cash, Charles Baudelaire. It's about a night at the opera about opening the gateand going through into a different reality. 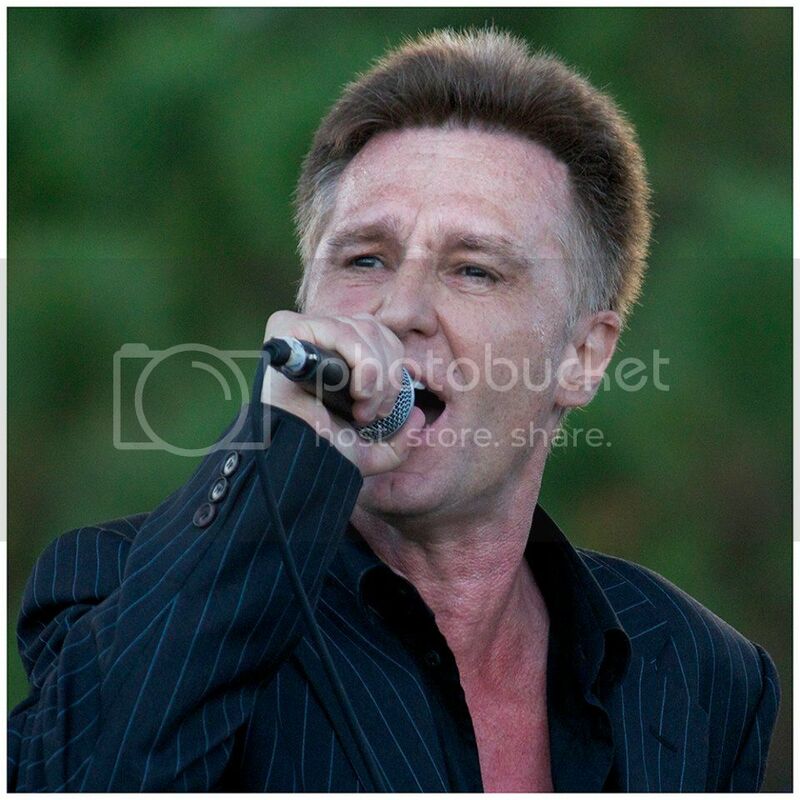 John Waite at Nibroc kentucky last night, singing "When I se You Smile"
This is vocally a fantastic performance !! 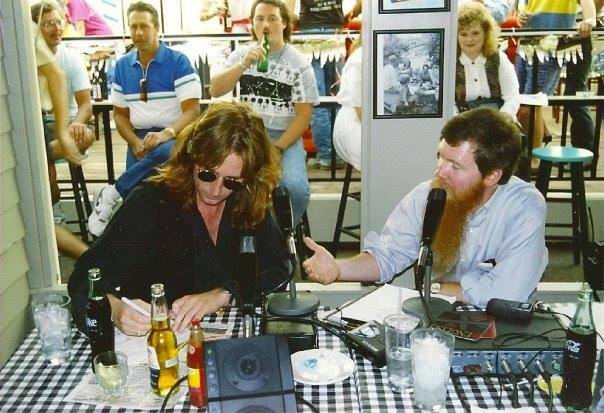 This is a vintage Radio Veronica interview dating from 1990. Countdown. "There is definately a band Called Bad English around, we're just not in the same room anymore "
About working and writing with Adrian van den Berg. plus Time Stood Still being "" Alarmschijf"
These were taken by Brandon Nagy at the Saint Clair River Fest. July 25th. 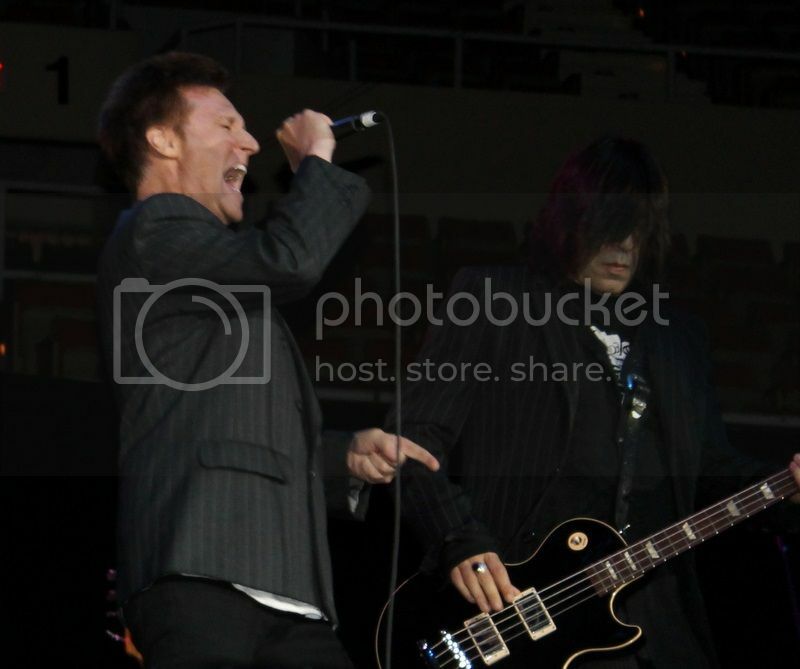 Many musicians encourage the audience to sing along, but John Waite drops the music to do it. 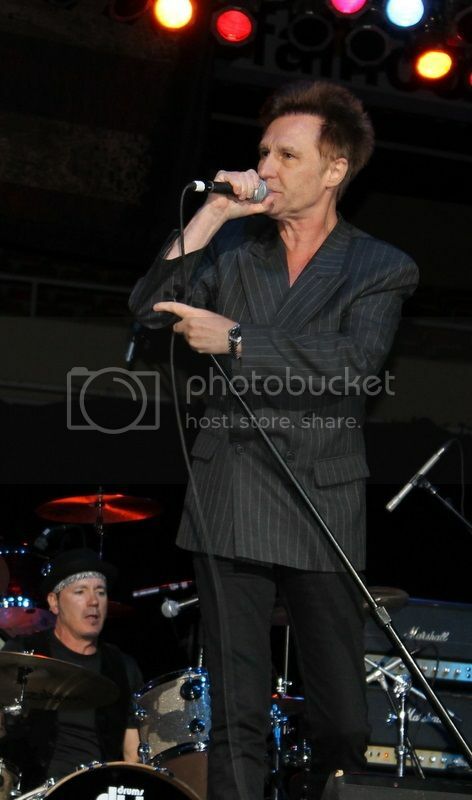 His a capella version of Bad Englishs "When I See You Smile highlighted a rocking time Friday at the Keystone Ballroom at Mohegan Sun at Pocono Downs. 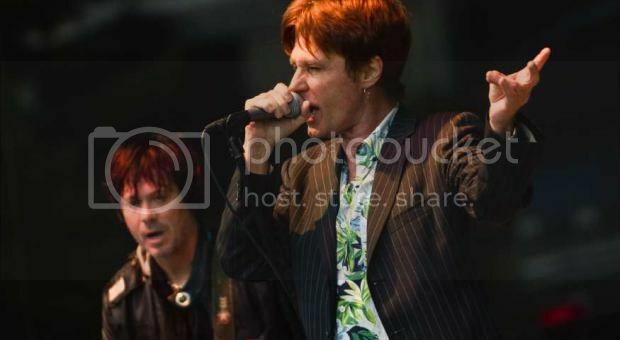 The English musician, known for his work with The Babys, Bad English and solo, gave the audience a great mix of songs from his past. That included "When I See You Smile, Bad Englishs 1989 number one song. The audience shouted and sang along with glee, putting emphasis on the "OH OH in the chorus and shouting things like "I love you! whenever they got a chance. Waite opened the show with a tune from The Babys  "Head First from the 1979 same-titled album. A strong drumbeat supported The Babys "Back on My Feet Again, a song Waite re-recorded for his greatest hits record "Best released in May. That turned out to be "Every Time I Think of You, a 1979 hit that went to 13 on the Billboard Hot 100. He told the audience how he forgot to bring toothpaste on his trip here, meaning he had to brush his teeth with shampoo. "I was foaming at the mouth, he joked. 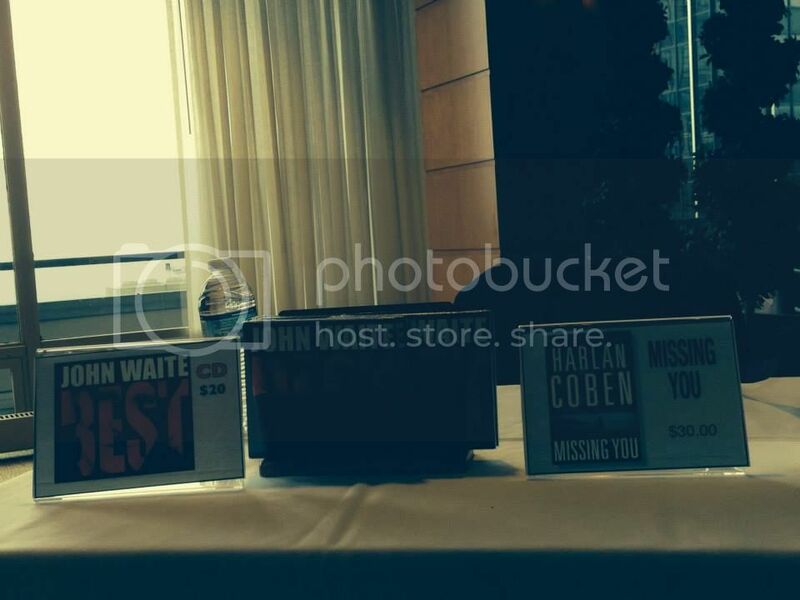 Waite shone during his best-known ballad, "Missing You, which this year found new fame as it figures in the plot of Harlen Cobens same-titled bestselling novel. He kicked the tempo back up with "Best of What I Got, a Bad English song he co-wrote that appeared on the 1989 "Tango and Cash movie soundtrack. 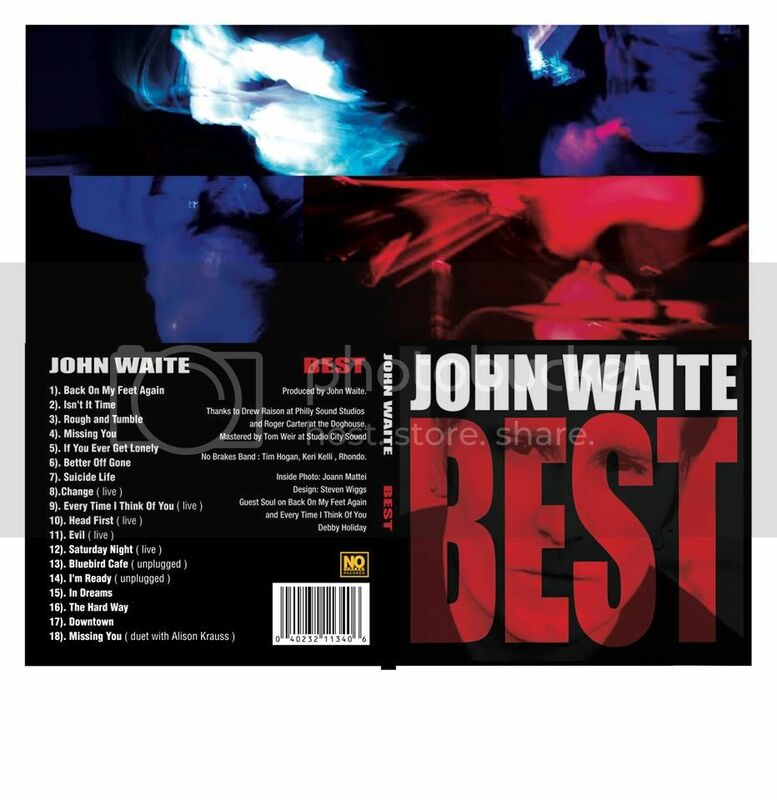 John Waite discusses "Best "with Mike Smith of Media Mikes. 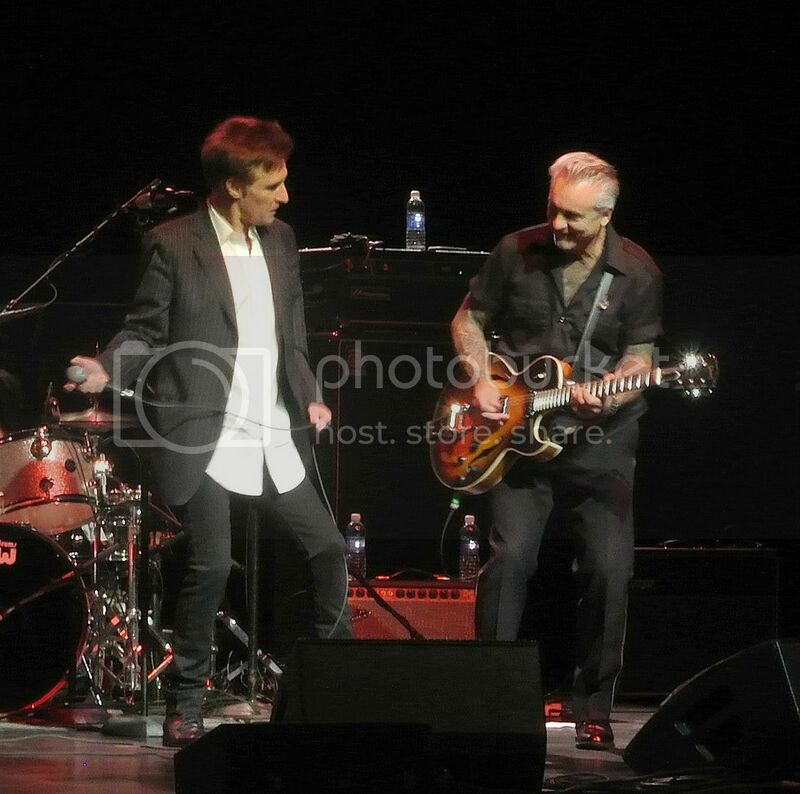 John Waite and band At New Lennox. 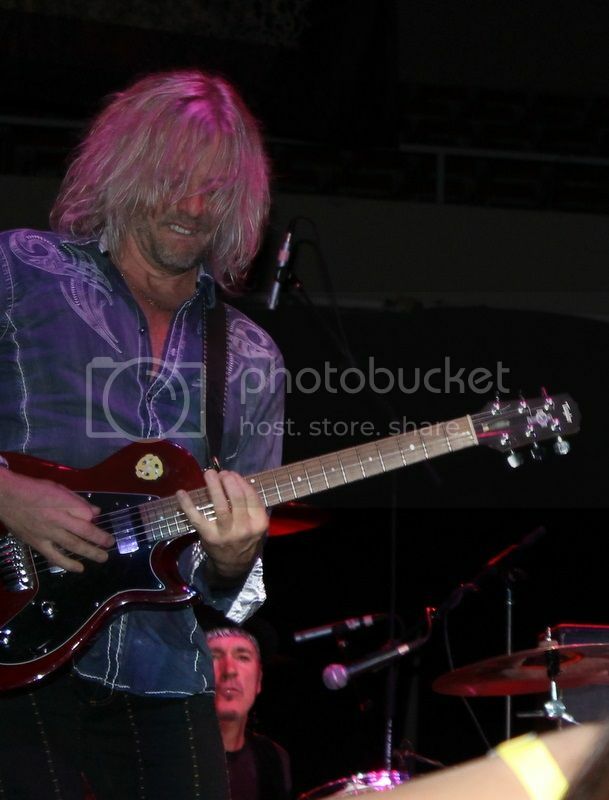 With: Keri Kelli, Tim Hogan and Rhondo on Drums! Interview in Classic Rock magazine. 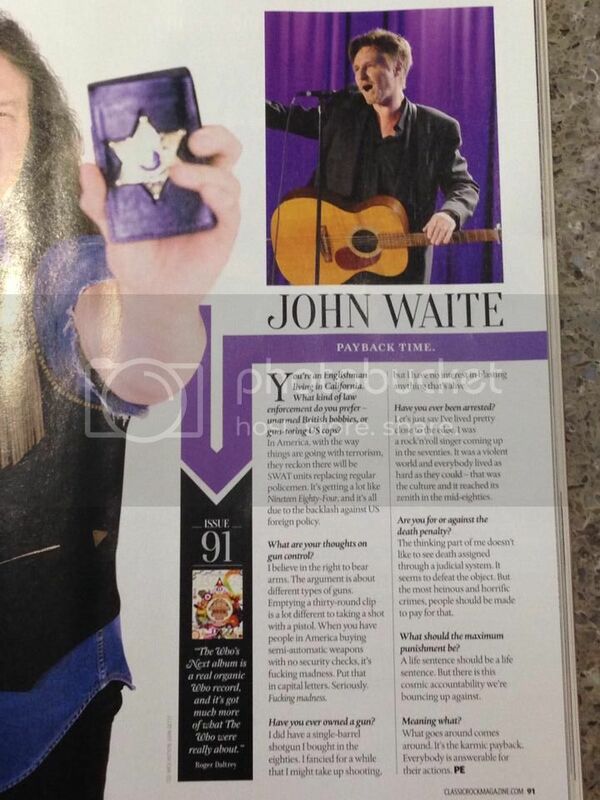 An amazing interview in Classic rock on John Waite's view on "non musical"matters. Like arms controle, death penalty, life sentences. 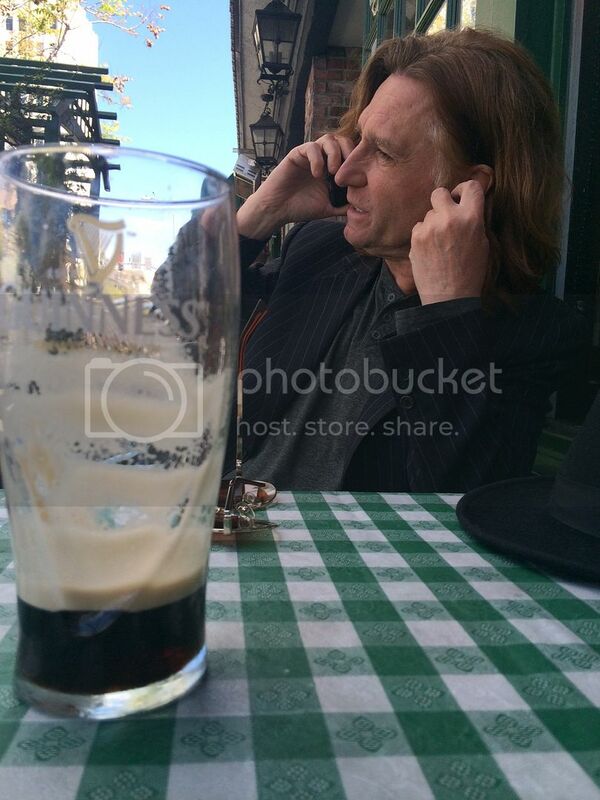 Was John Waite ever arrested ?? 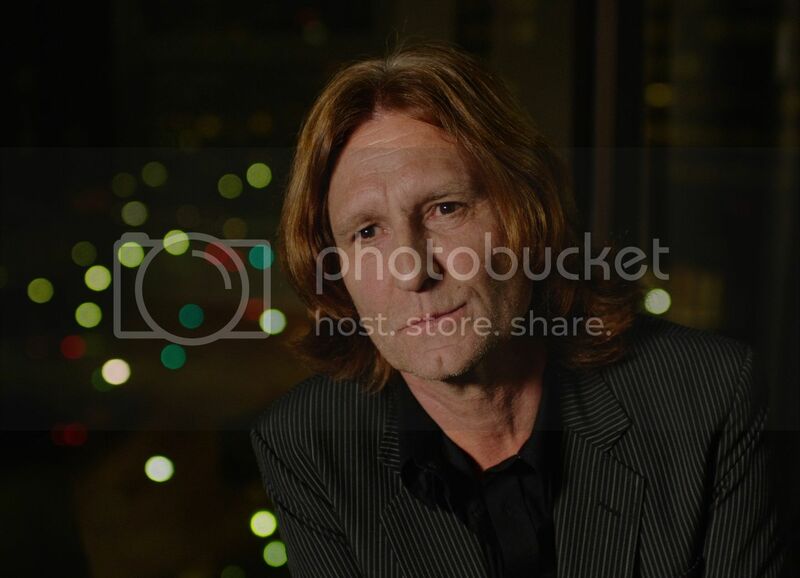 new great John Waite interview. 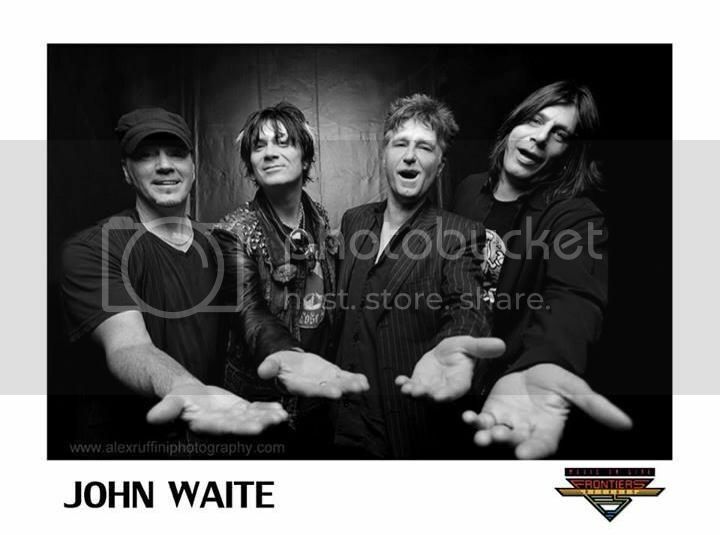 There is a new interview with a different take on John Waite his history and his future ! recutting Missing You and Back On My Feet Again and bringing them to the presence. In the studio with Redbeard, the amazing, wel known radio host specialized in the rock scene. celebrating the release of the 30 years anniversary og "No Brakes " and in september of this year off course Missing You. Which is btw in the new chart topping movie : 22 Jump street. 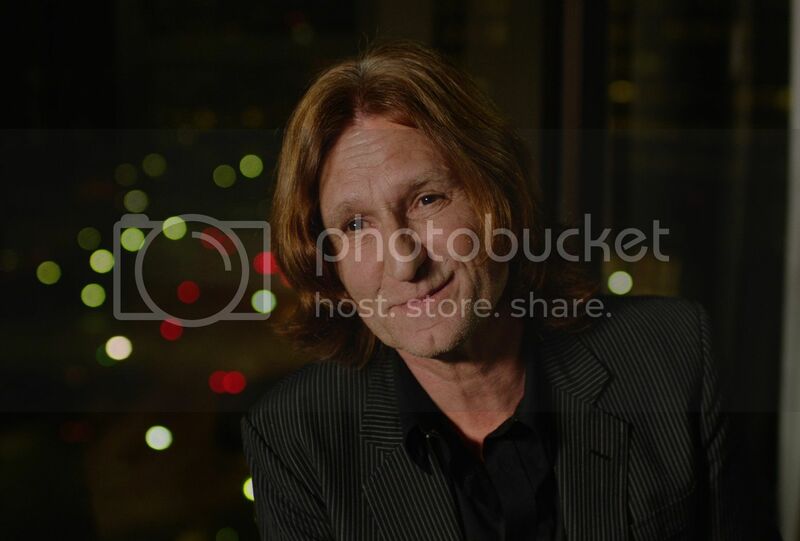 John Waite stops through to talk with Jonathan Clarke on Out of the Box. 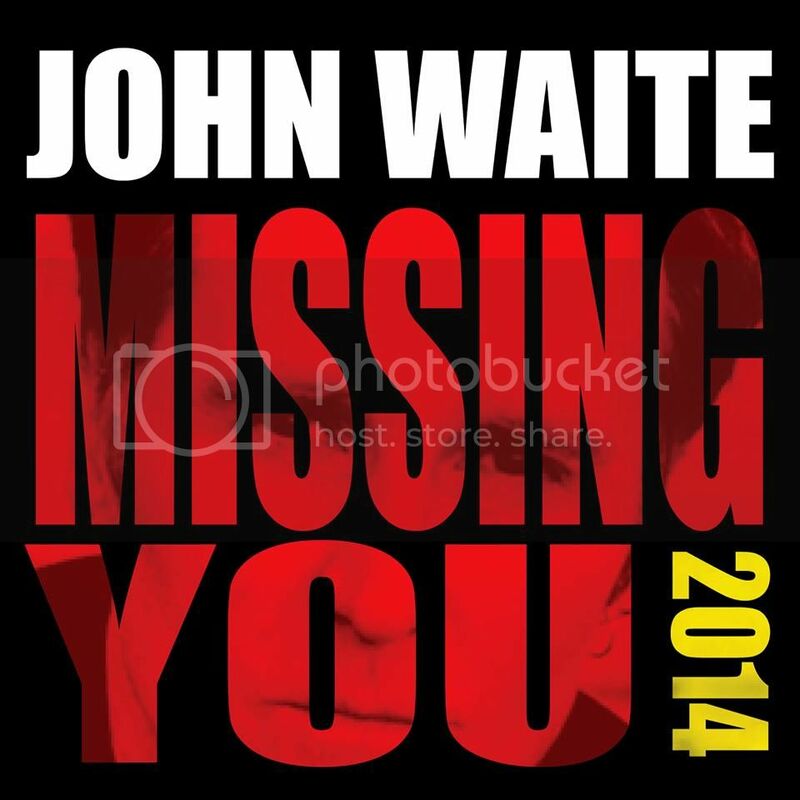 What's the future for John Waite? What do you want to do? 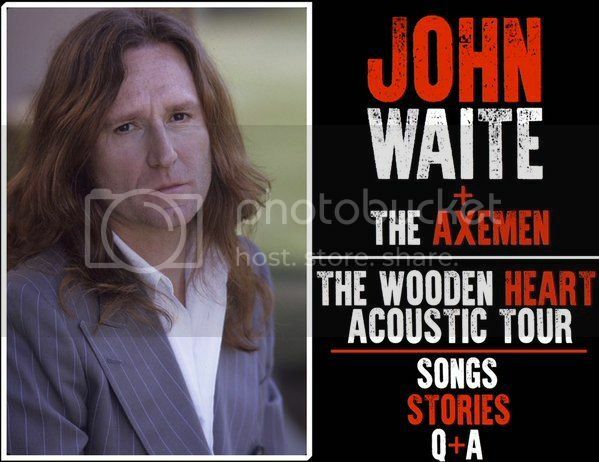 John Waite interview on Foxnews !! he talks about "best "the new album. 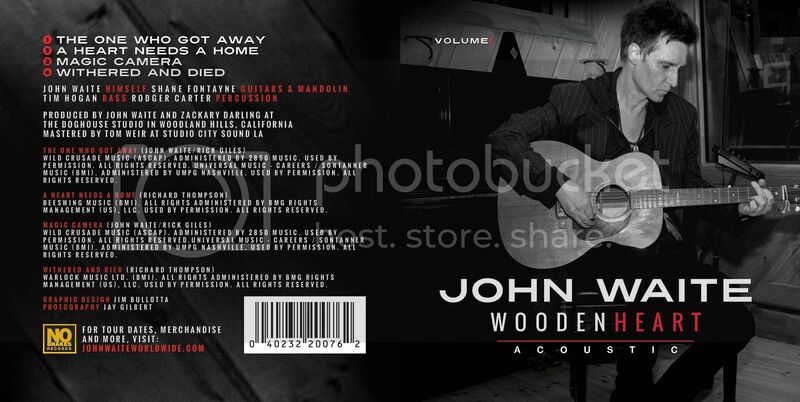 and the next acoustic album with new songs! 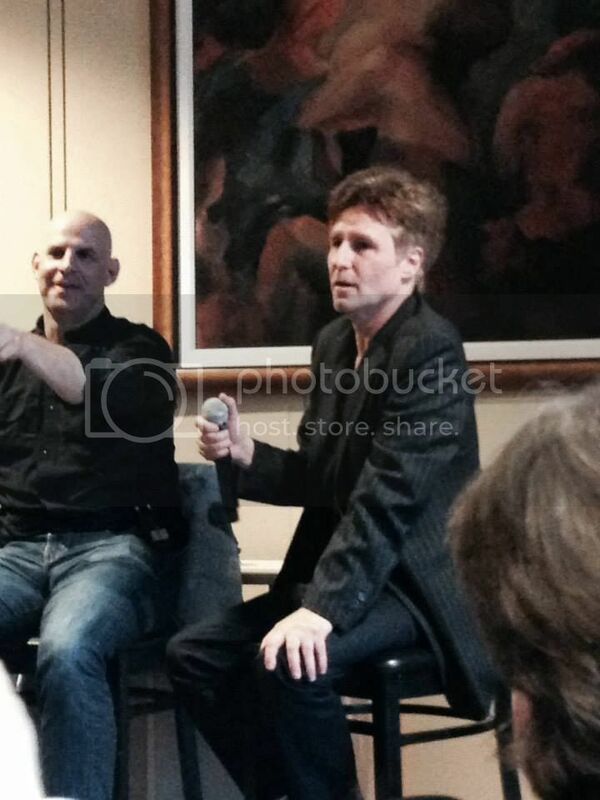 John Waite together with Harlan Coben at the Hudson Union Society this May 2014.
discussing the new fabulous thriller written by Harlan Coben called Missing You, and the song Missing You by John Waite offcourse fantastic too. 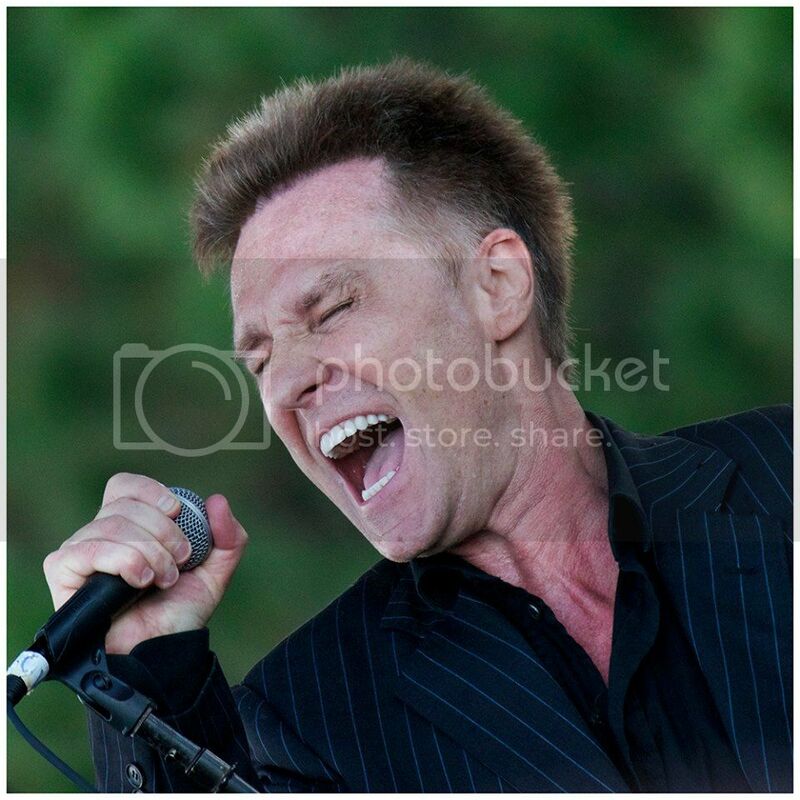 John Waite even sings a verse a capella. A very nice and informative interview is held by Michael Cavacini. 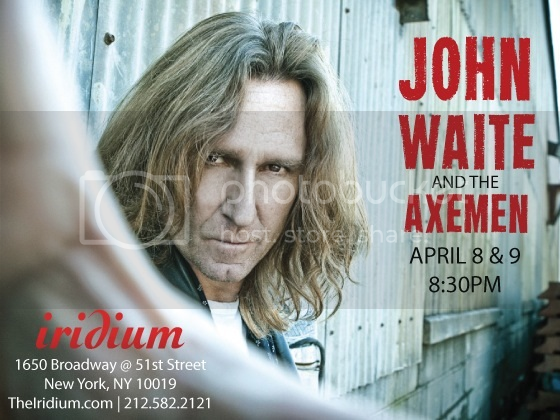 Ive read a grand number of "talks "with John Waite, but this one is outstanding. 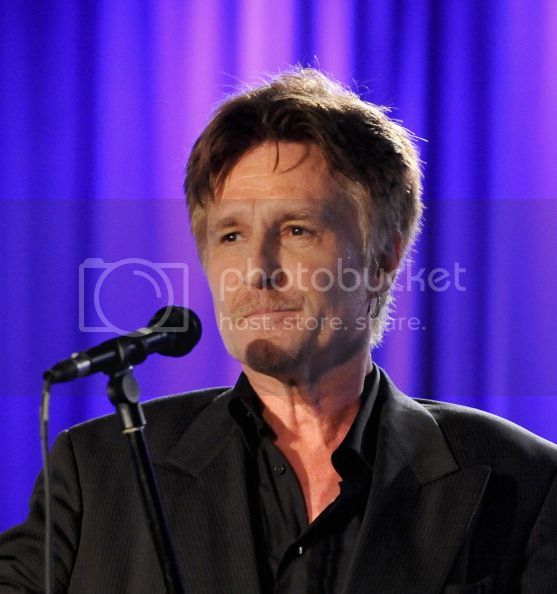 John Waite : "I think that the band split up. We all just left it. We finished the album, I had done the vocals, and I said, "Lets just leave it. Lets put it out, and lets take a break from each other. Lets walk away. And Neal went in the paper about two weeks later and said he left the band. It just blew the album out of the water. That was the end of it. There was a slight possibility that we could have continued. Just cool off. Its hard to start a record in like six weeks when youve got no songs going in. And it was a very tough situation. It was rough. And I think we could have gotten together a month or two later for a series of gigs; it was possible. But, you know, Neal being Neal he just wanted to move on , I guess. He didnt want to wait two months to see what would happen. He just left the band and went on with his life. God bless him. Good luck. " 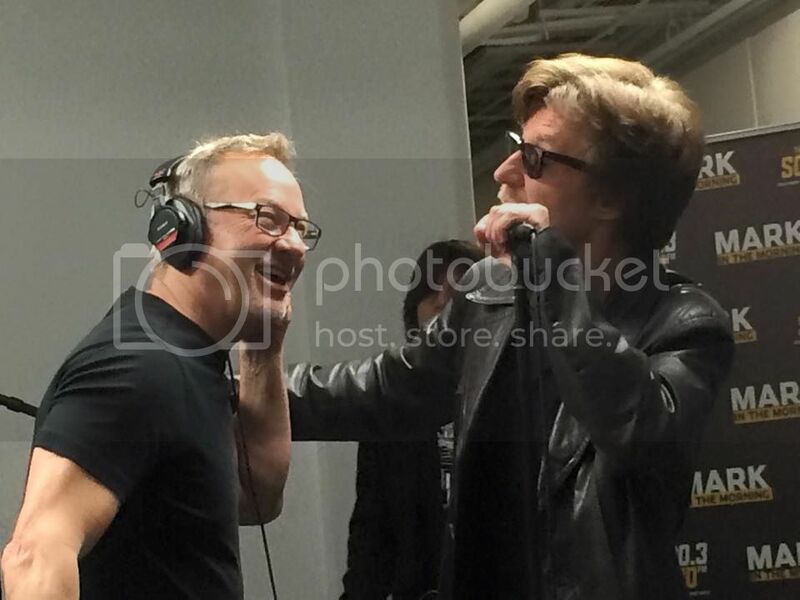 John talks track by track about the new album "Best "
John did a nice radio interview on the 92KQRS Morning show, with radio host Tom Barnard. 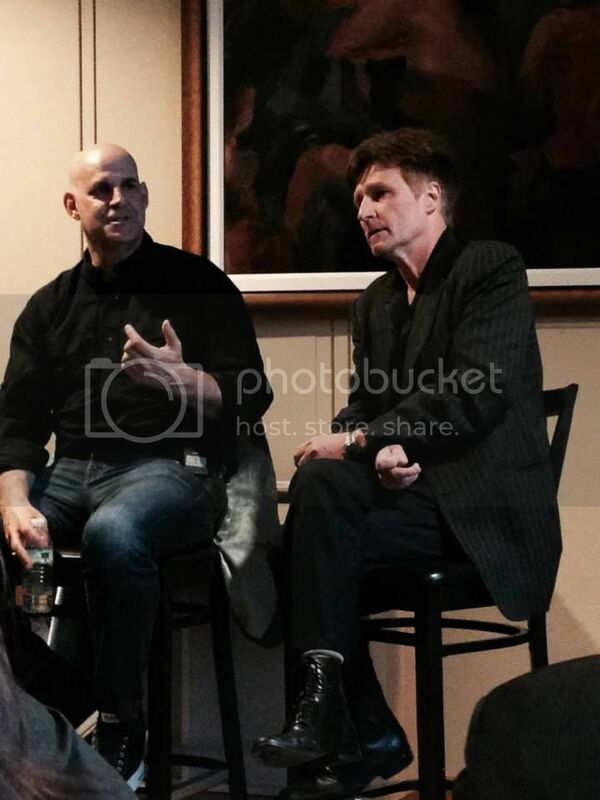 John Waite together with Harlan Coben, doing an interview for the new book "Missing You"
John waite is currently in New York, doing a series of interviews to promote his album "Best"
In this first interview John Waite talkes to Bloombergs Kathleen Hays on Bloomberg Radios "The Hays Advantage." about the writing of Missing You and how the song came about! "BEST" new album, with new acoustic versions added !! 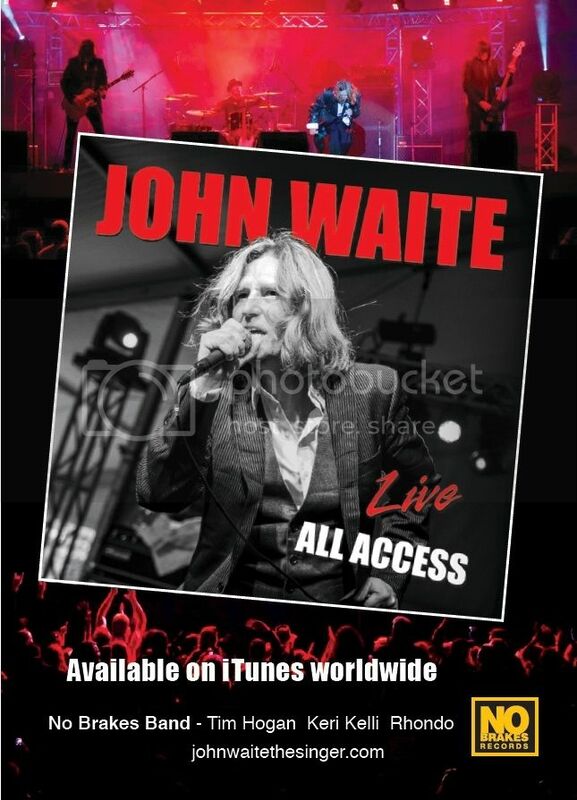 Due to the released in several months 2014 the new album for John Waite !! With a new version on the Missing You 2014. "Really looking forward to Milan! 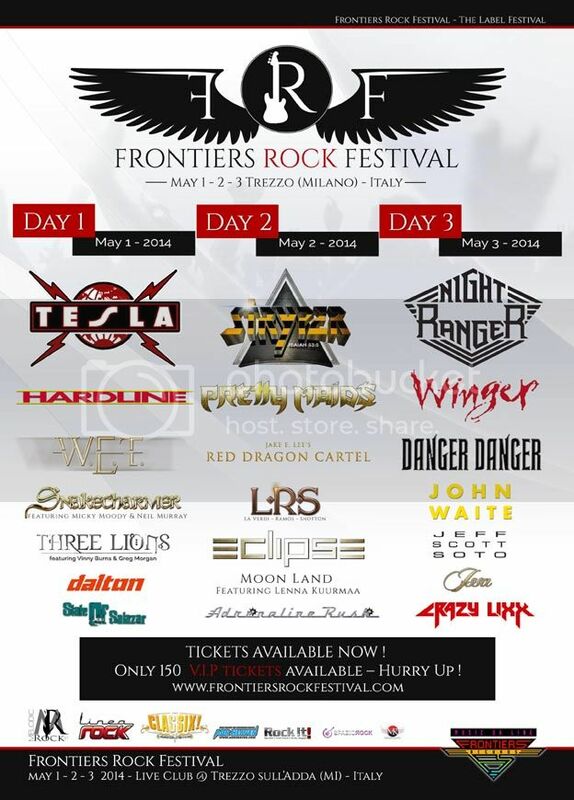 Haven't been there since I left Bad English. I took some time off and stayed for two weeks. Would be nice to play more European dates although America seems to be heating up. BEST is an 18 song retrospective rather than just a greatest hits so there's a story behind the cd. It's kind of a look back with a couple of new versions and a live surprise! My fingers are firmly crossed !!!!!!!!!" New European date added !!! A well earned and long deserved real hommage and tribute for the grand vocalist. 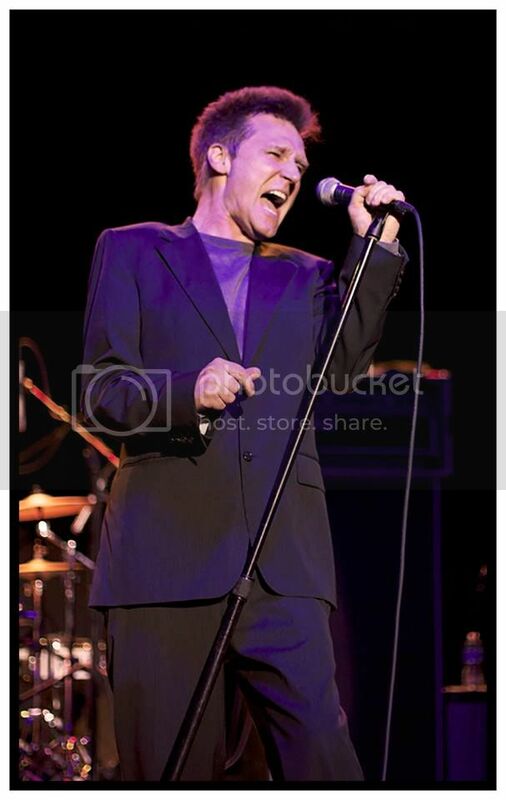 many say still the best male vocalist there is ! Who sounds on his latest live album release "All Acces" like never before. All the critics confess: his voices has never been better ! 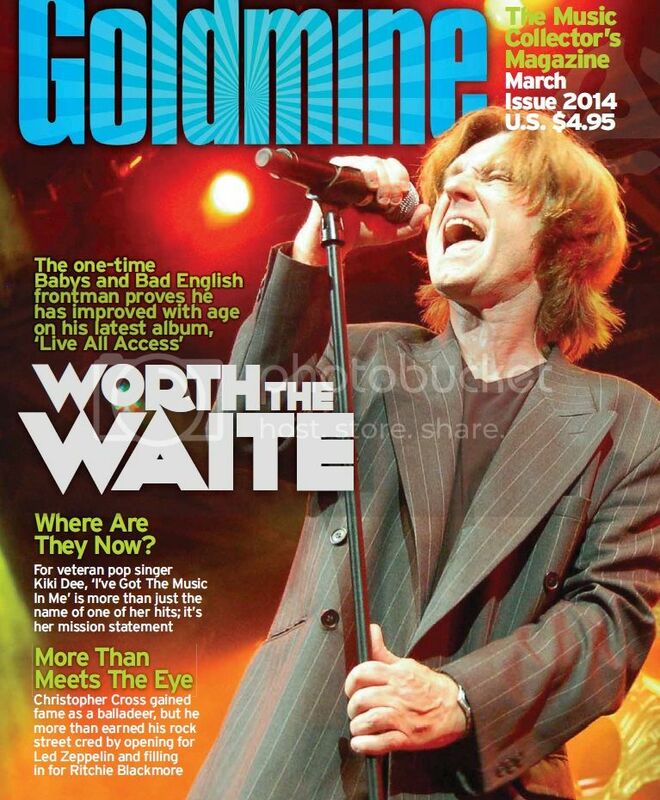 In this edition of Goldmine a long interview, and John Waite's short insights and reviews on all of his albums. Including The Babys, Bad English and is 10 solo albums.